Editor’s note: This is the sixth in a series of stories about the local businesses in the City of Fairborn, putting a face to the names of those that have been part of the community for many years and some of those well-kept secrets. FAIRBORN — Everyone is always talking about the best donuts around — Abbey’s Donuts on Garland Avenue are 300 times better than anyone else’s says its patrons in Fairborn. A customer from Beavercreek said that when she travels to Florida, she loads up boxes of the apple fritters to take with her, putting them in her freezer trying to make them last as long as she can because until she returns back to Ohio. One of the first things she does when getting back to Ohio is to head over to Abbey’s and get more apple fritters. Bob Collins has been living in Fairborn since 1956, other than the two years when he was in the military where he was stationed in Texas. When his time was up in the military he came back to Fairborn where he grew up and started his life with his wife and raise their kids, all of which attended Fairborn Schools. In grade school, Bob worked at the Midway Bakery in Fairborn carrying trash and sweeping floors. He later worked with his dad, who had a full-line production bakery in a corporation. He had planned on retiring from there as he had almost 20 years with them, but corporations often have different plans. He tried other jobs, one of which was driving a truck for heating and air conditioning company but he had bakery in his blood. He seemed to feel more comfortable and happy in the bakery business which is where his heart was, so living in Fairborn he set out to set up a shop here. At Abbey’s, Bob only does donuts as the shop is not big enough for larger bakery goods production. He has over 32 varieties of donuts and has been at his current location now almost eight years making the donuts. Most of the icings and fillings are made from scratch, special recipes that were past down from his dad. His son, J.D. Charles, is a donut baker in training as Bob is preparing for retirement and handing the business over to him. J.D. is looking to take over Abbey’s, carrying on his father’s tradition and is working hard at carrying the same quality and flavor that makes Abbey’s so special. Now they start their day at night, making the donuts, and you better get there when they open at 6 a.m. before he sells out. At around noon they are gone and he only makes enough so that he doesn’t have to waste any. He has two days of which he gets off, that is Sunday and Monday and the rest of the week is spent making the delicious donuts. His big customers are schools and the Wright-Patterson Air Force Base. He has never been asked to supply his donuts to local restaurants like Foy’s Rock & Roll Grill but he said he was open to the idea. Bob has supported charities one of which was the Red Cross who helps support our community in time of diaster to name a few. He has sponsored some softball teams of which you will see team pictures and cards of thanks in the bakery. He has a kind heart and loves his family, community and gives back to the others who supported him. He is a small business so can only help a few but gives back the best he can with his budget. Bob said he lives in Fairborn because it’s where he was born and raised. 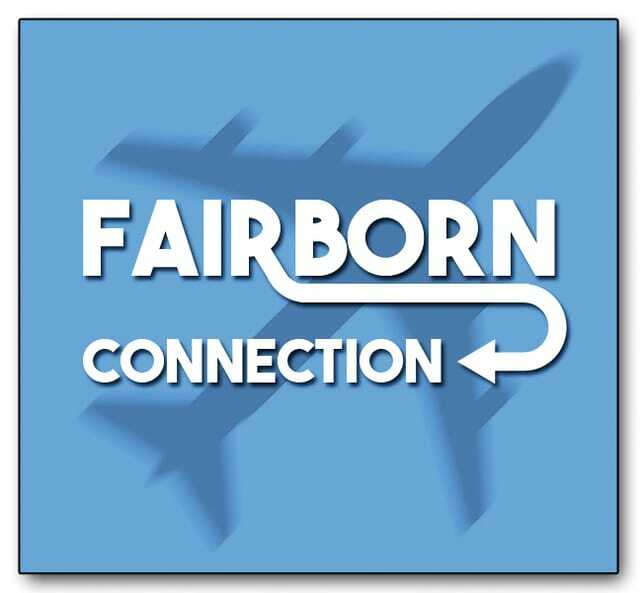 Despite those who think it’s too hard to start a business in Fairborn he believes its a great place to have a business. Bob’s love of family, Fairborn and his business are what make Abbey’s Donuts a success today.